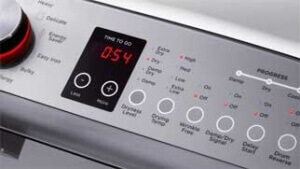 Professional dryer repair in East Bay and Marin County - HIGHLY RATED! 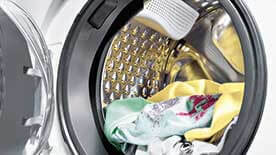 We are top dryer repair specialists in your area. We do fast and professional dryer and washer repair, installation, and maintenance. 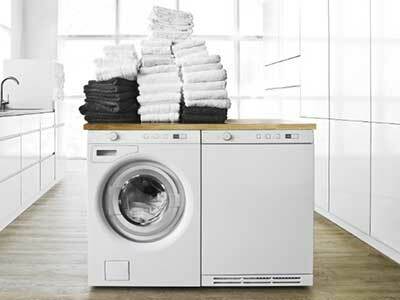 Your dryer may not be able to hear or tumble or make noise. Whatever it is, our highly skilled technicians will be able to fix it in no time at all.